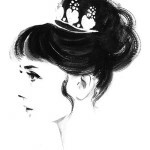 Los Angeles, California based Graphic artist and web designer Soo Kim prefers old ways of creating art – drawing with a pencil and pen, instead of using Photoshop. 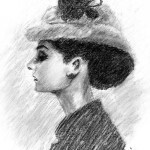 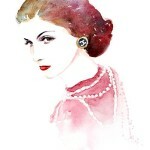 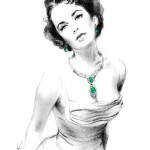 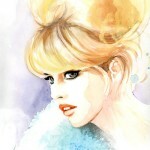 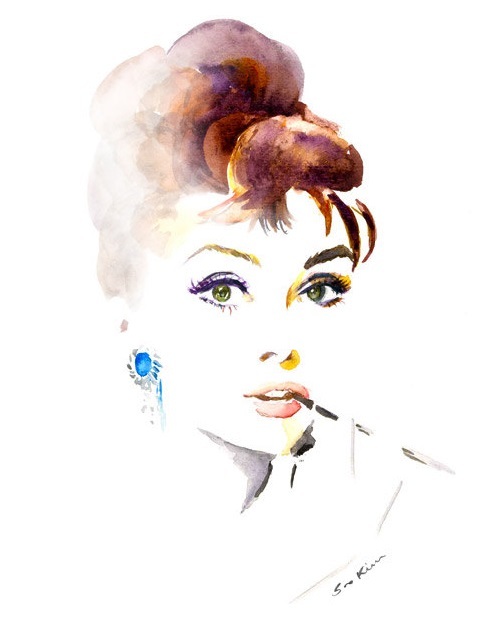 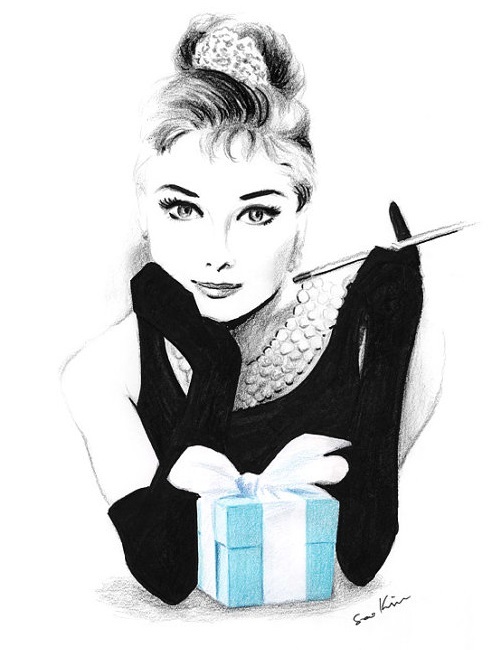 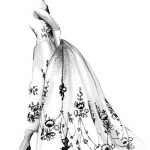 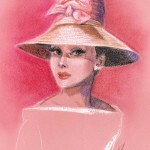 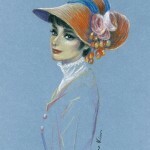 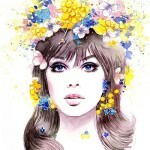 The talented young illustrator has created a gallery of wonderful pencil portraits of iconic faces of the last century – Audrey Hepburn (series of portraits), Marilyn Monroe, Elizabeth Taylor, Grace Kelly, Jean Shrimpton, Twiggy, and Brigitte Bardot. 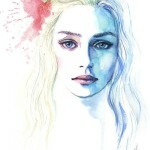 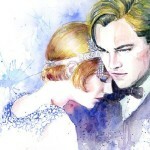 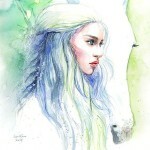 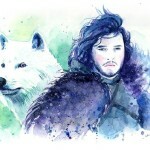 In addition, her gallery includes characters of our favorite films, such as The Great Gatsby and Game of Thrones (celebrities and movies series). 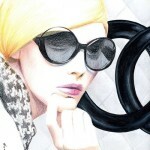 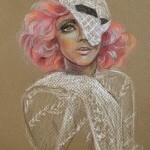 In her work, Korean artist Soo Kim uses graphite, colored pencils, pastels, Conte and charcoal. 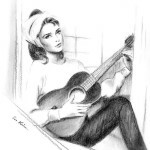 Among her favorite artists – Pablo Picasso, Henri de Toulouse-Lautrec, Vincent Van Gogh and her compatriot Lee Chul Soo – woodcut artist depicting humble life in rural Korea.